Haha! I can totally understand that, there was one recipe I helped a friend try out and it was just too much work for me! I hope you get a chance to try these, they really are super easy and -in my opinion- super tasty! Thanks for stopping by! Hope your weekend was beautiful! These look great! 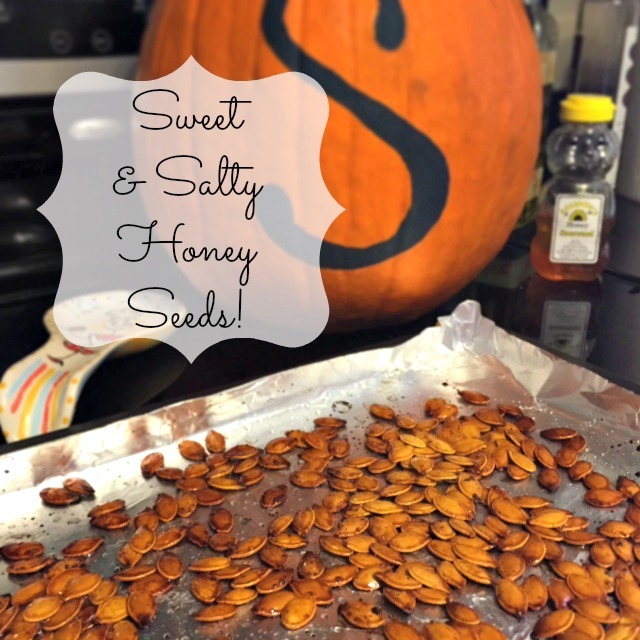 I'm not usually one for pumpkin seeds, but your recipe definitely sparked my curiosity! I might have to try this! Thanks so much for linking up with The Alder Collective! Hope you'll join us again this week!